Just received a new batch of coffee mugs. Love coffee as much as we do? 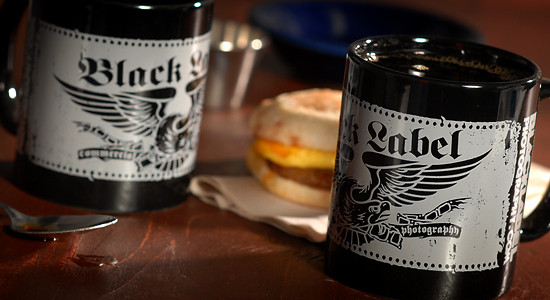 You’ll love it even more out of one of these mugs. And you’ll be the coolest kid on the block as well. Stop by and grab one. We’ll even fill it up for ya.